LAKE FRONT LIVING!! 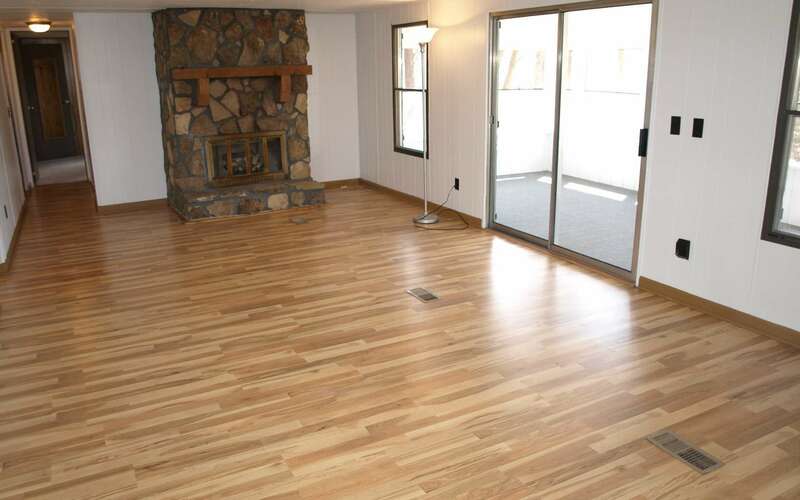 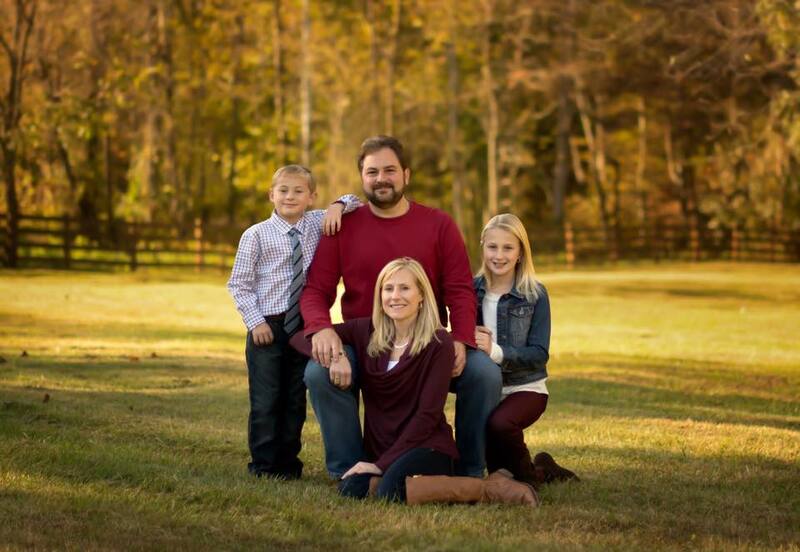 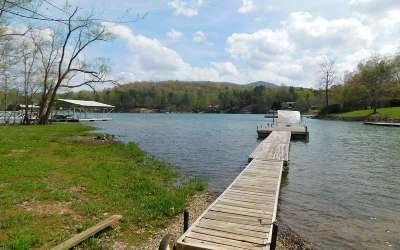 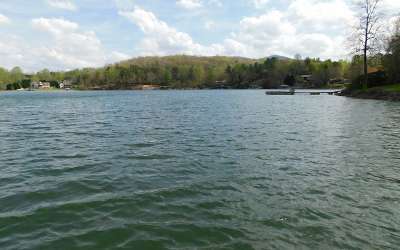 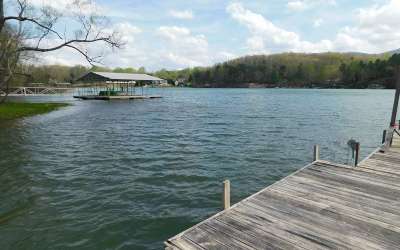 A DEAL ON LAKE CHATUGE! 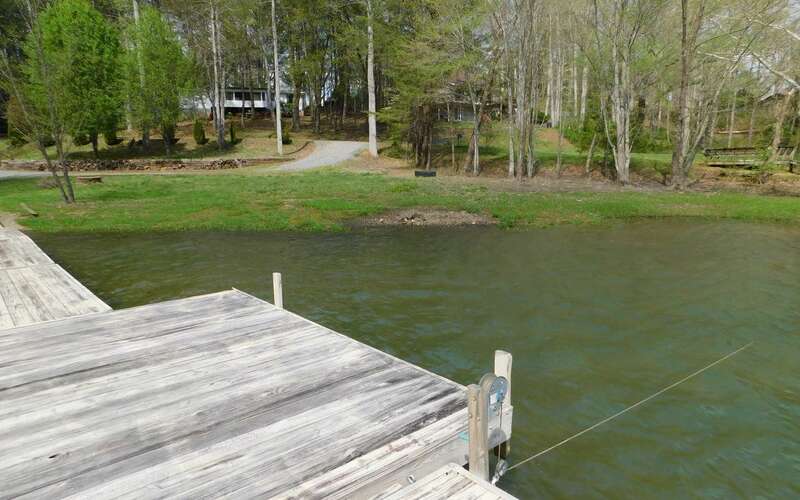 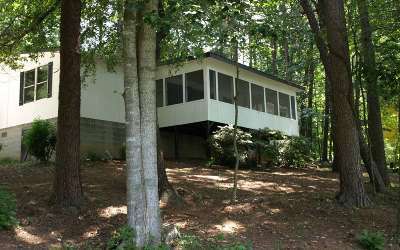 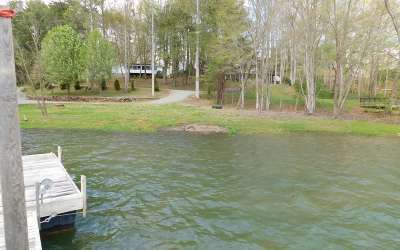 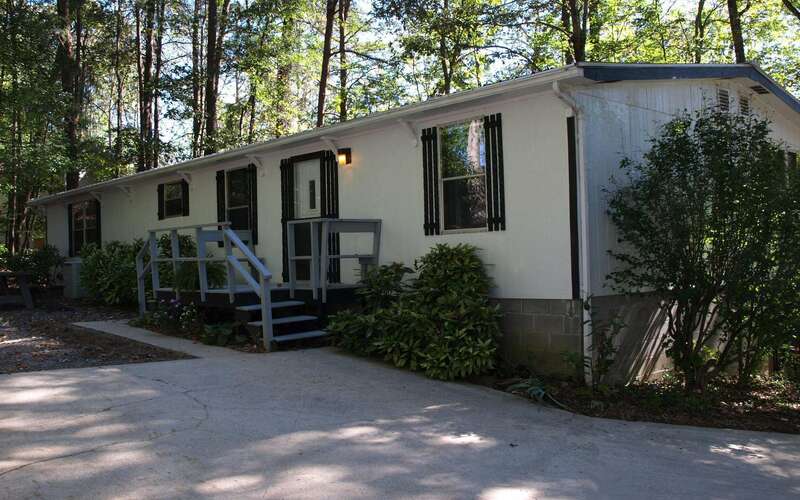 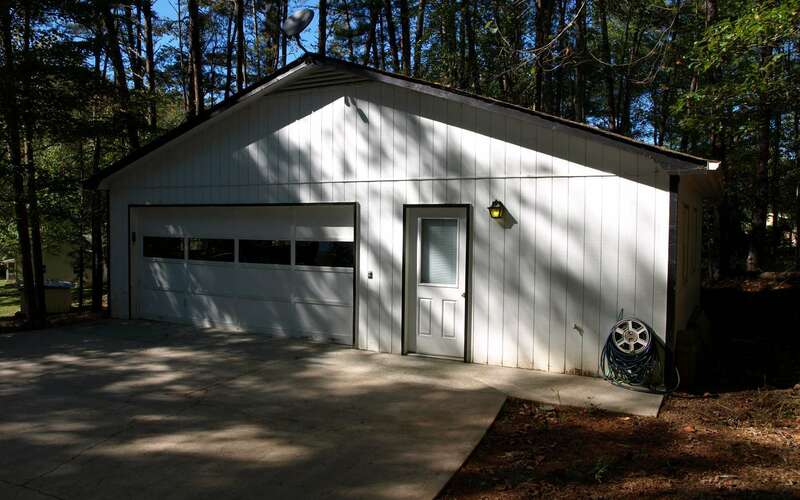 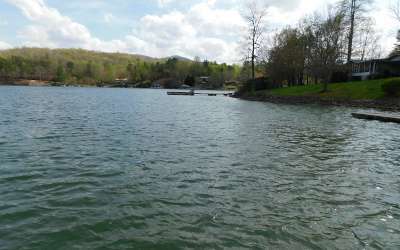 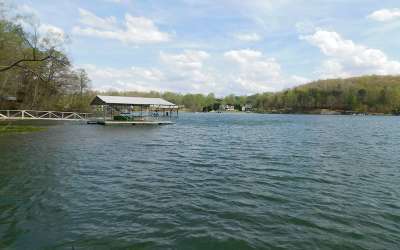 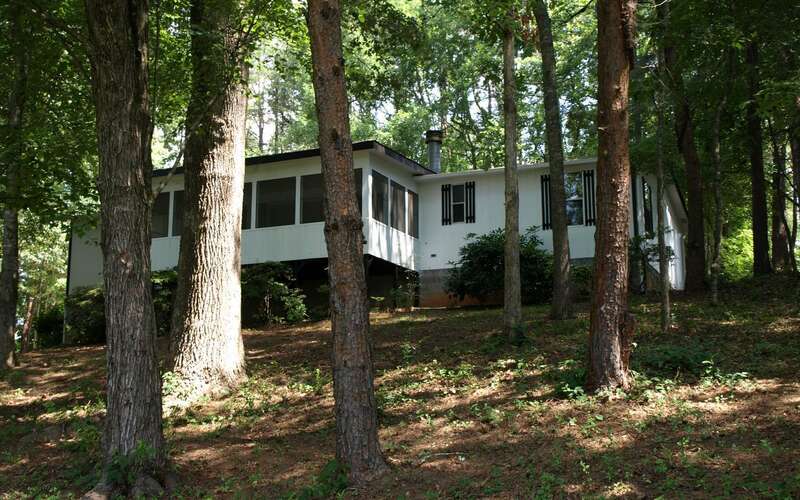 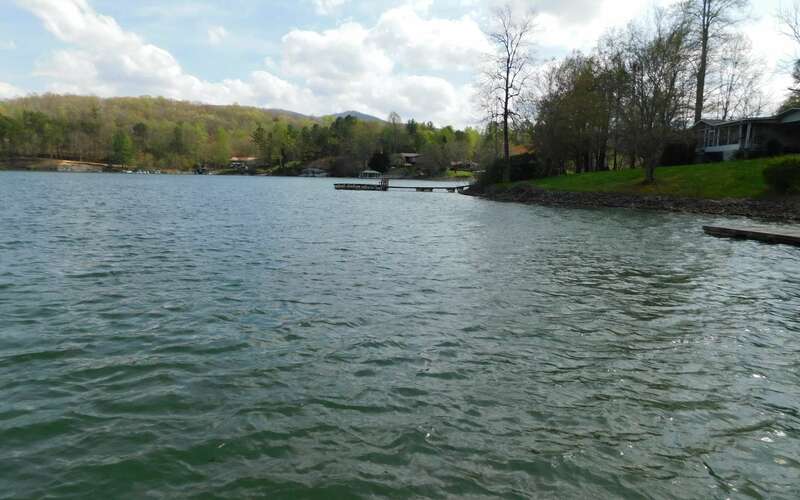 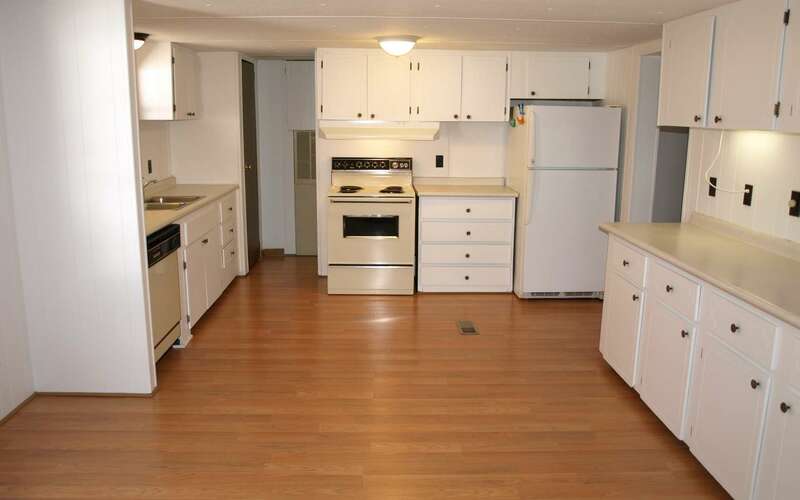 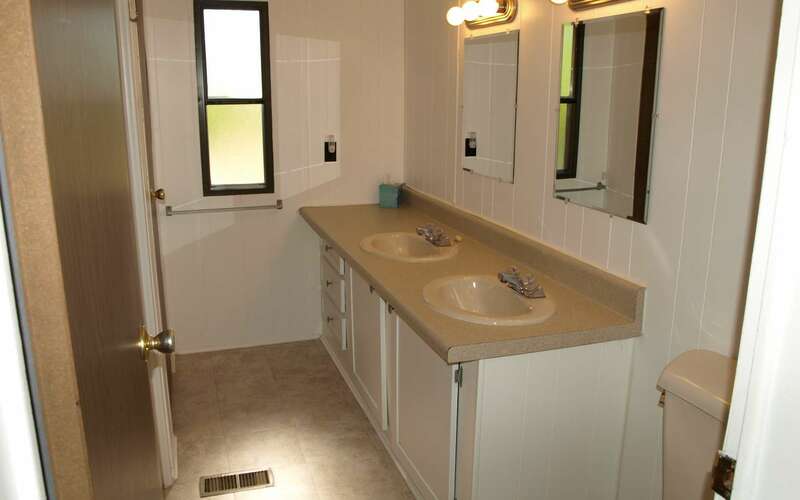 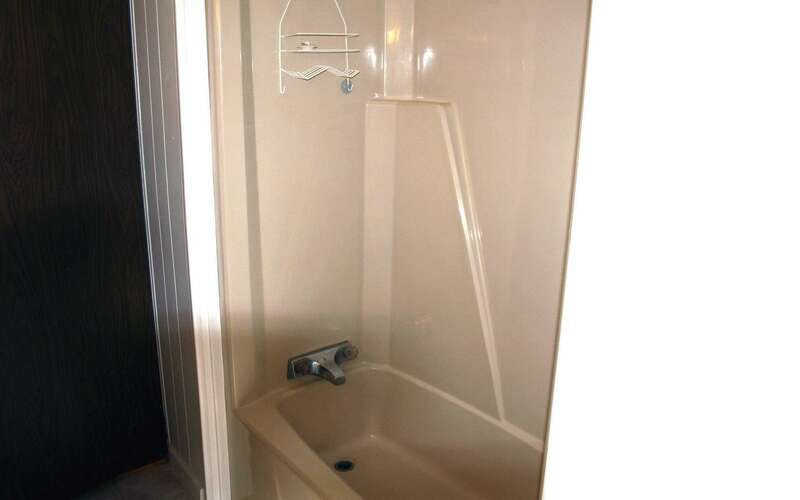 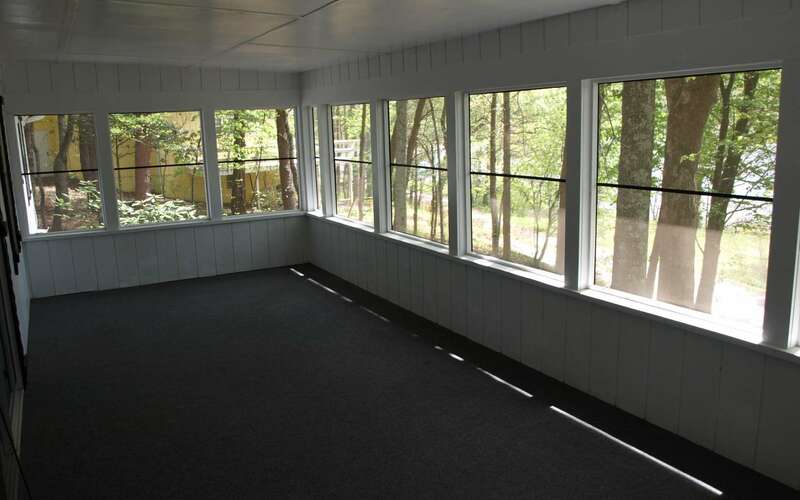 Located on the banks of Lake Chatuge, this three bedroom, 2 bathroom lake front home offers a beautiful shoreline on Lake Chatuge, easy one level living, a detached oversized 2 car garage/workshop with an efficiency apartment with bedroom and bath. 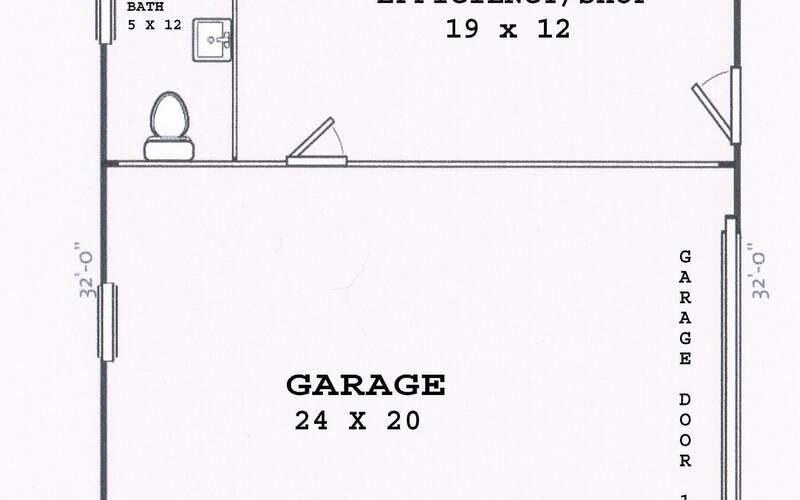 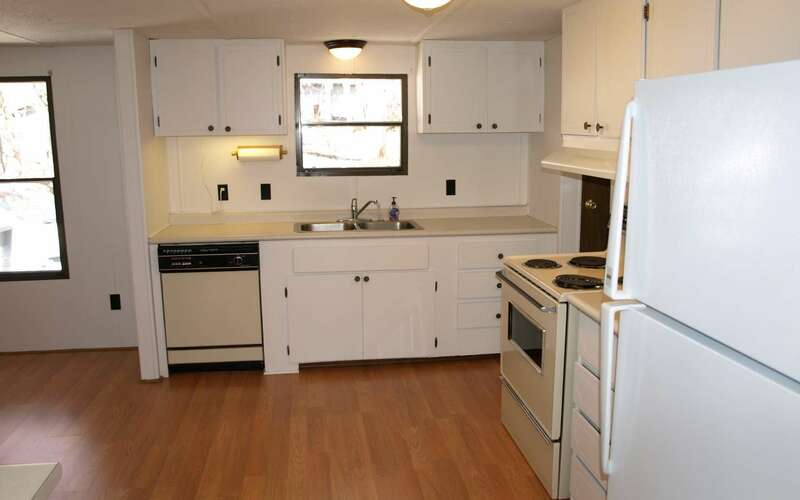 Room for RV on lake with power hook-up. 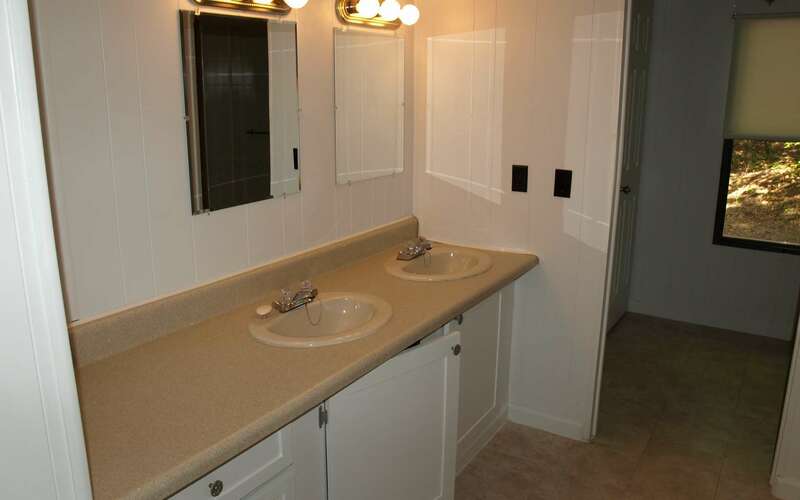 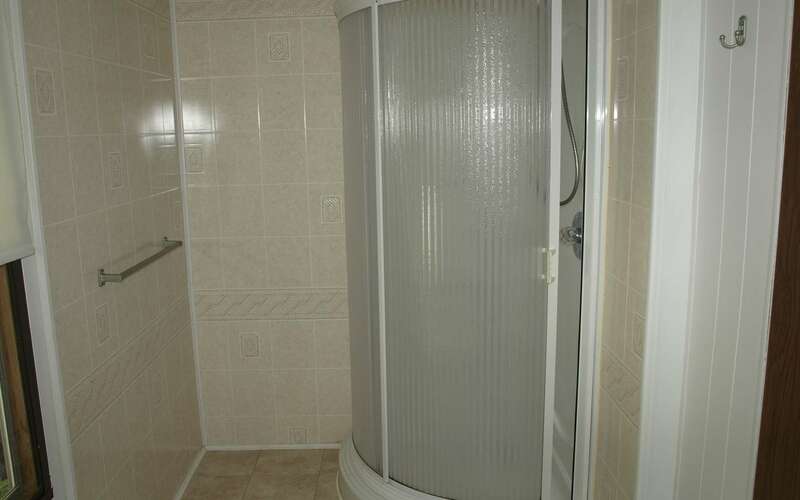 Two drain fields - one for house and one for apartment. 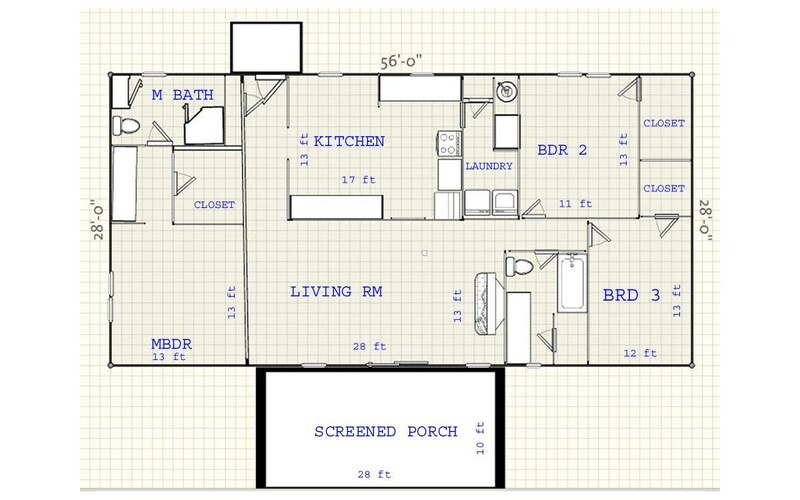 Great rental income producer. 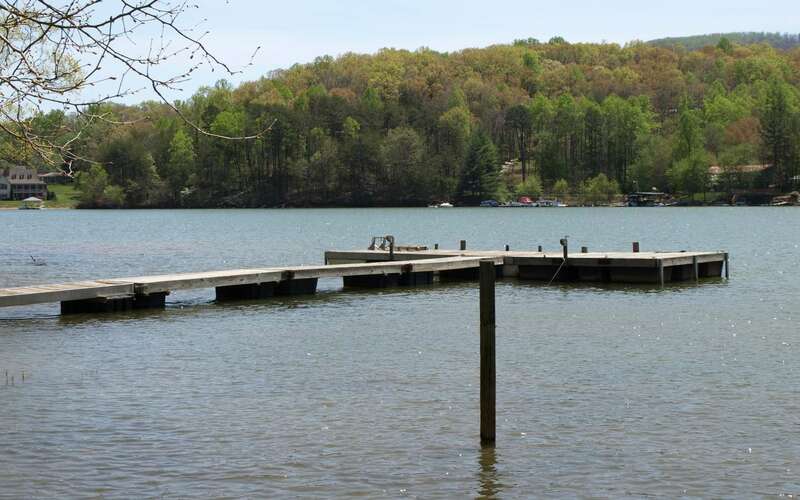 Floating dock permit.